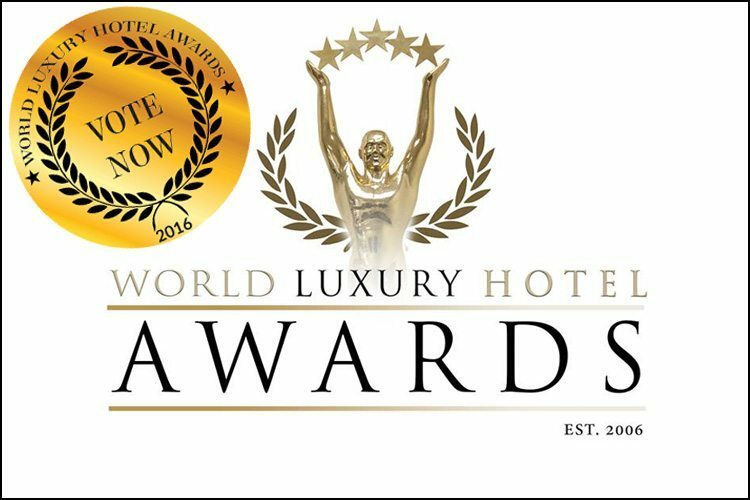 The World Luxury Hotel Awards is a recognized global organization providing luxury hotels with recognition for their world class facilities and service excellence provided to guests and voting is now open. The 10th Anniversary of the World Luxury Hotel Awards and this year’s annual gala ceremony will be a celebration of legendary proportion. The World Luxury Hotel Awards event will offer hoteliers the unique opportunity to savour and celebrate their achievements of the past year with their industry peers. The World Luxury Hotel Awards is a recognized global organization providing luxury hotels with recognition for their world-class facilities and service excellence provided to guests. Awards are presented to luxury hotels in over 50 different categories on a country, regional and global basis. Public vote selects all winners, reflecting real recognition for the hard work and dedication of hotel staff and hotel standards.